Saving and applying for a home loan can seem like a massive challenge. 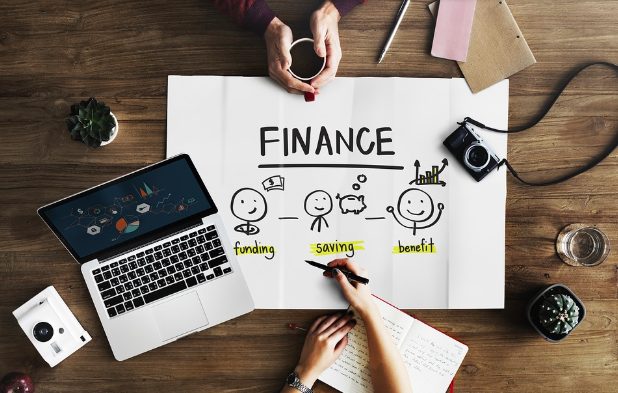 Depending on your financial situation, you will either work within your predefined budget or the budget that the bank approves you for. However, before you even start looking for land, house designs or house and land packages, you will have to save for a construction loan deposit. This is usually between 10-20% but depending on the situation can be as low as 5%. 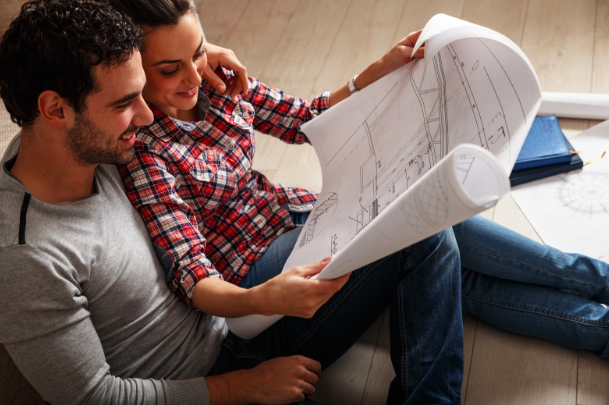 Getting to a comfortable level, enough money for a construction loan deposit is one of the many major accomplishments for first-home buyers. If you need some clarification around how much you should be saving and other important information about a construction loan, keep reading. If you’re ready to go through the process of building a new home, or purchasing a house & land package, you will have to apply for a construction loan. This requires you to meet certain “lending criteria”, and disclose information about your financial situation so that banks can decide how much they are willing to loan you, and how much deposit is required. There’s no need to worry, however. If you don’t have a massive deposit at the ready, it doesn’t necessarily mean you’ll be turned away from the lenders. As mentioned, you don’t always need to save a 20% deposit before the banks will give you time of day. While it will vary from lender to lender, some banks are prepared to give loans at around the 20% mark, while others fewer than 10%. You will need to provide detail that you have saved between 5%-20% of the overall purchase price. Lenders will be far more lenient toward you if you are able to display an ability to repay your loan with a greater degree of certainty. Lenders will look through your credit file. This is done to ensure there are no blemishes that would lead them to any doubts. They will check whether you have paid off things like rent, credit cards, bills, and any other debts over the past year or so. Those with a number of credit cards and other personal loans may be viewed upon poorly. Simply put, the less debts the better, with zero debts being obviously the ideal scenario. It should be noted that this depends on the bank, and you don’t need to work with one of the ‘big four’ banks. In Australia there are many smaller banks that offer slightly different alternatives. The ideal situation is that you would compare your options and find the loan and bank that works for you. As you would come to expect – every bank is different, each offering a set of rules and standards. The common theme among the lenders is that the more you can present to them, the more leverage you will be given. The more money you can provide the bank with, the less interest you will eventually pay. Of course, there are other determining factors, and it doesn’t all come down to how much money you have saved.